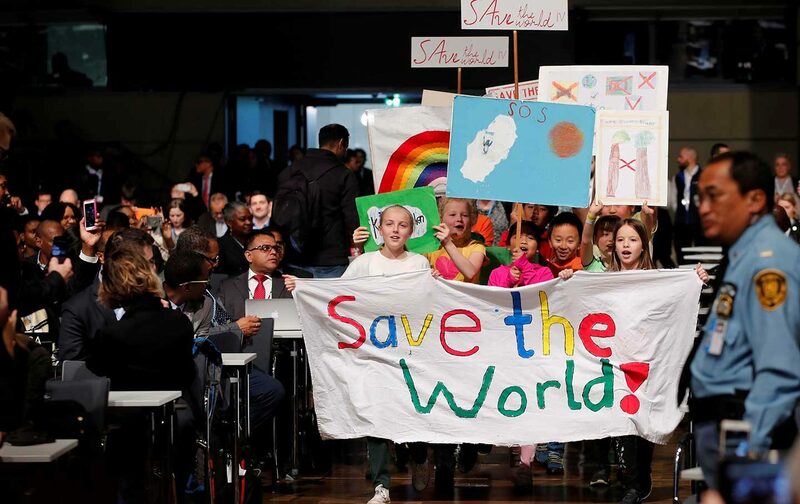 Right now, a lot of hideously sleep-deprived people are in Bonn, Germany, figuring out how nations should work together to stop the planet frying. Thought this was all sorted out in Paris two years ago? Think again. To find out what really goes on at these annual ‘COP’ meetings, we interview Rachel Kennerley, Friends of the Earth’s International Climate Campaigner. Rachel explains why the Americans are still causing trouble despite Trump’s very public climate chexit, and why Fijians are surprisingly crap party hosts. She never quite explains why she’s talking to us from the bathroom. Also this week, GOOD NEWS for the bees!